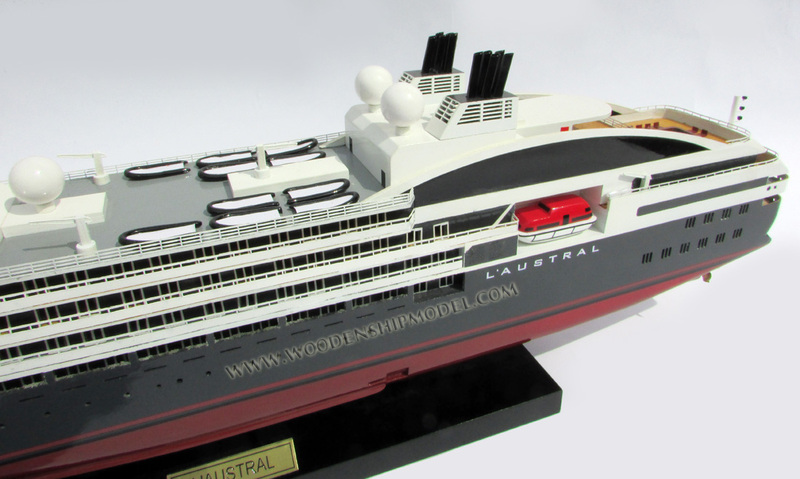 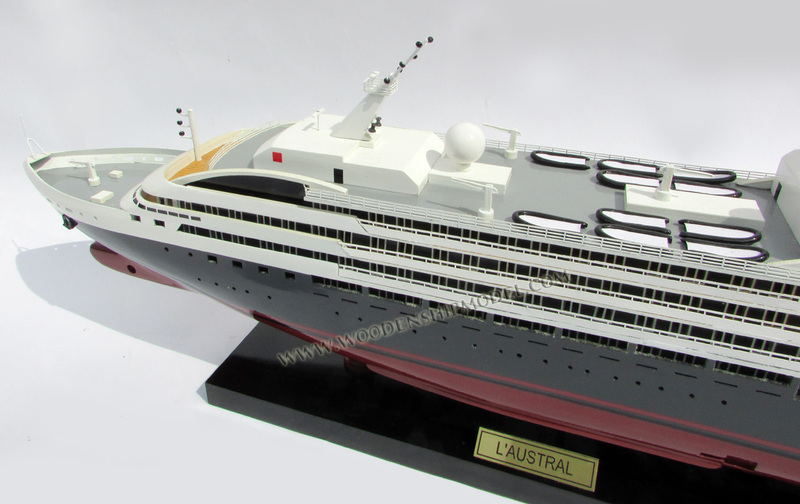 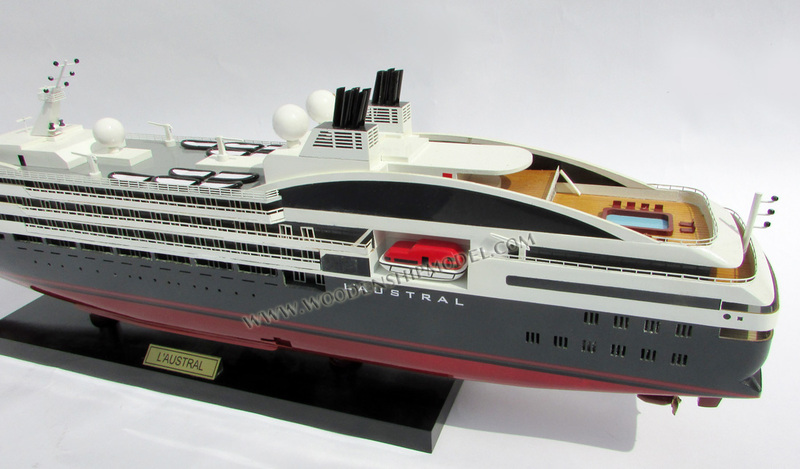 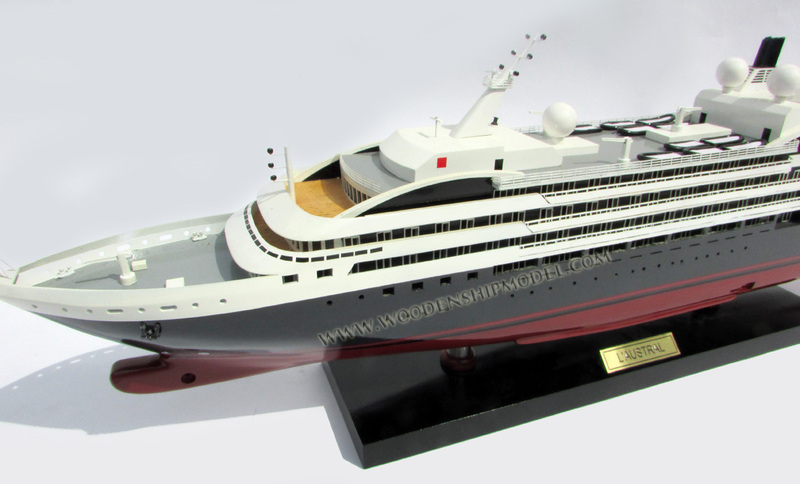 L'Austral is a cruise ship operated by the French cruise line company Compagnie du Ponant. 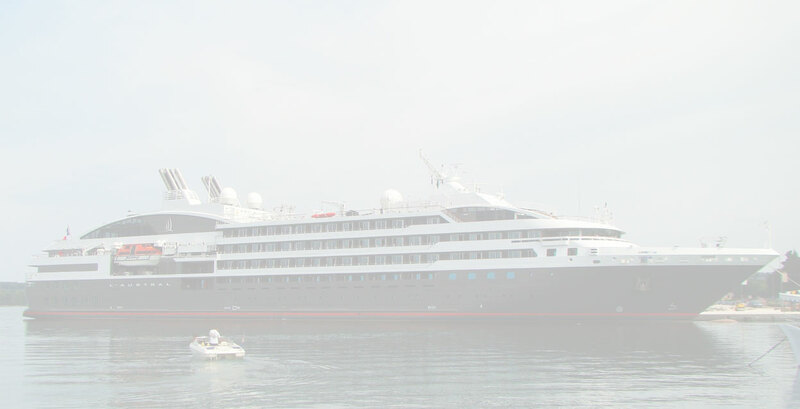 She is their latest flagship and sister vessel of Le Bor�al, built in 2011, with 132 cabins and suites for 264 passengers and 140 crew members. 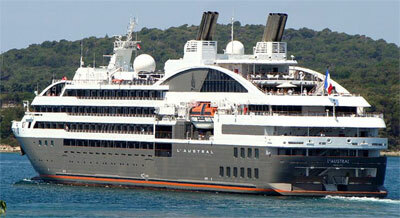 L'Austral was put into service on April 20, 2011.